It has a great variety of dishes, from cheese Maggi to paranthas. The kullad waali chai is to die for! Also, total value for money. The place is quite small so finding a table could be a challenge though we didn't face any issue on a Sunday morning. 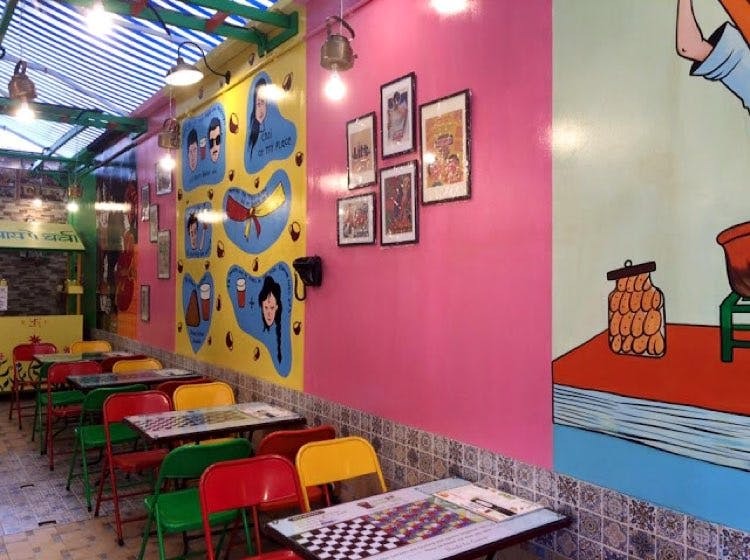 Do check out this place for your next Sunday breakfast/brunch with friends!